A school PowerPoint can be used in a lot of educational processes which involves specific stakeholders of the academic institution. 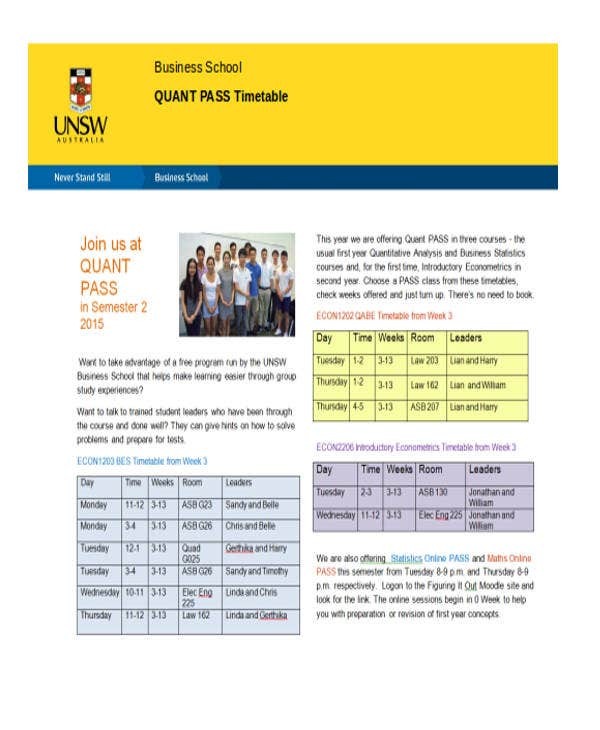 School PowerPoint presentations can be used by the school management, teachers, students, or any other entities who would like to provide information about a particular school event, announcement, or undertaking. 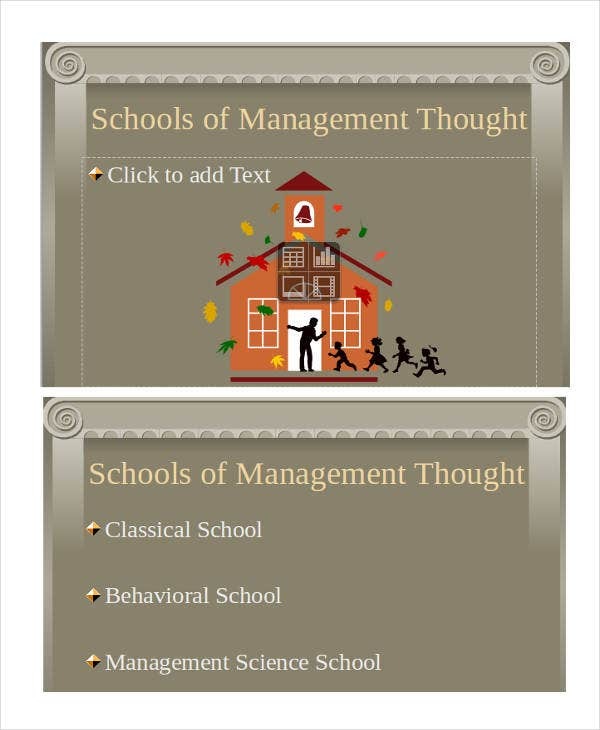 We have collected a number of school PowerPoint templates and samples which you may use as references in creating the school PowerPoint document that you need. Other than that, we can also provide you with a variety of Poster PowerPoint Template Samples in the specified link. When Can You Use a School PowerPoint? Information is power. It allows those who can and who are interested in change to alter the world that they know. 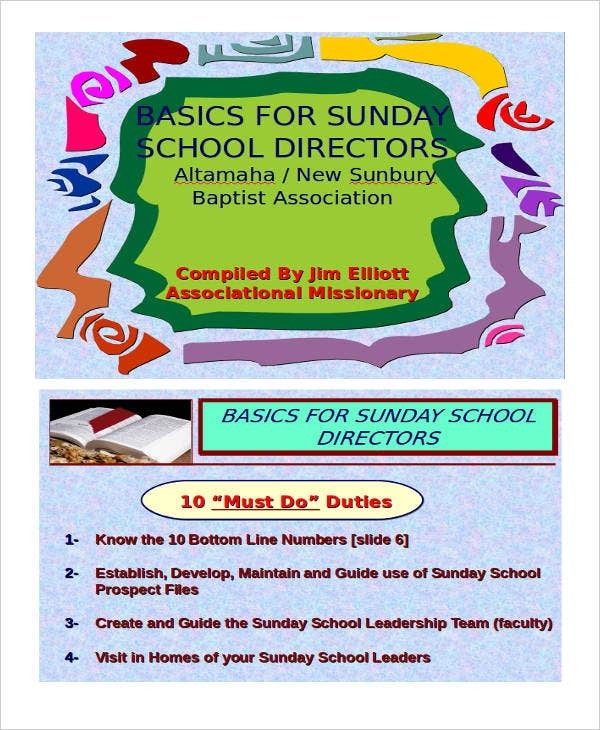 This can be done by doing the most basic way of passing down information—school presentations. 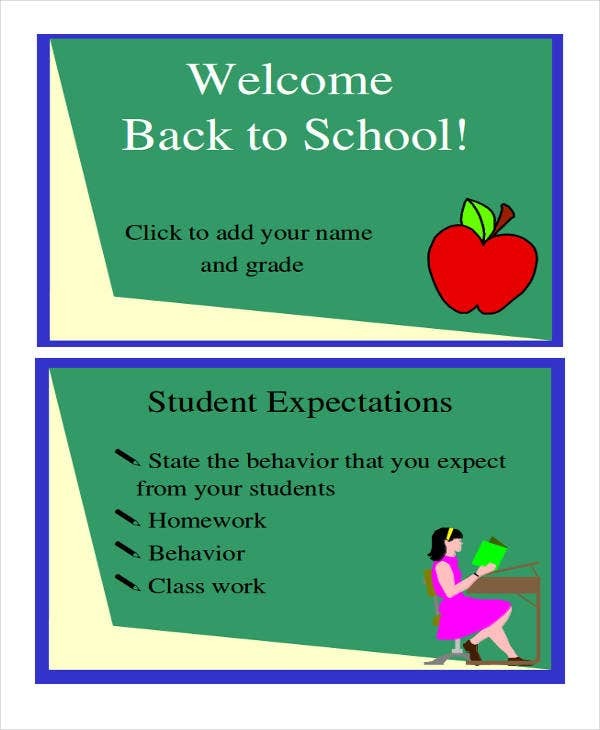 A back-to-school PowerPoint presentation is an Education PowerPoint used by an educational institution to welcome their students to a new academic year. 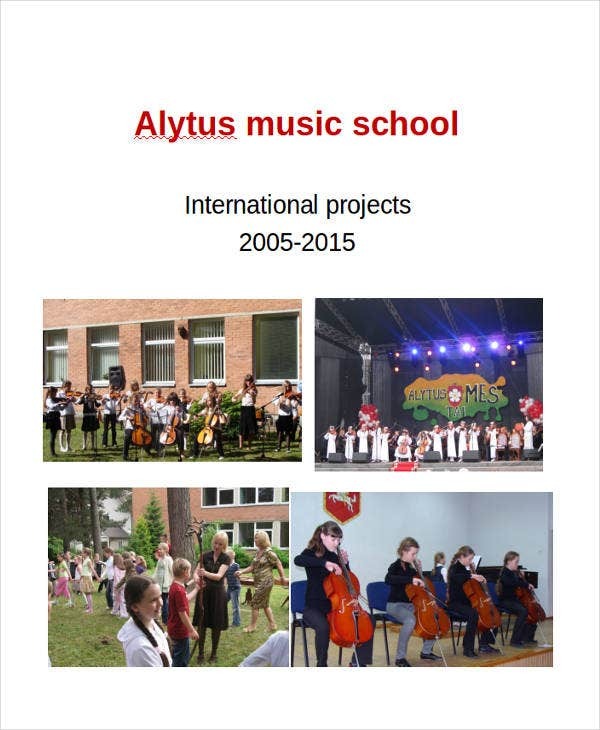 This specific school PowerPoint commonly contains all the improvements within the school premises and other information that are essential to new and old students. 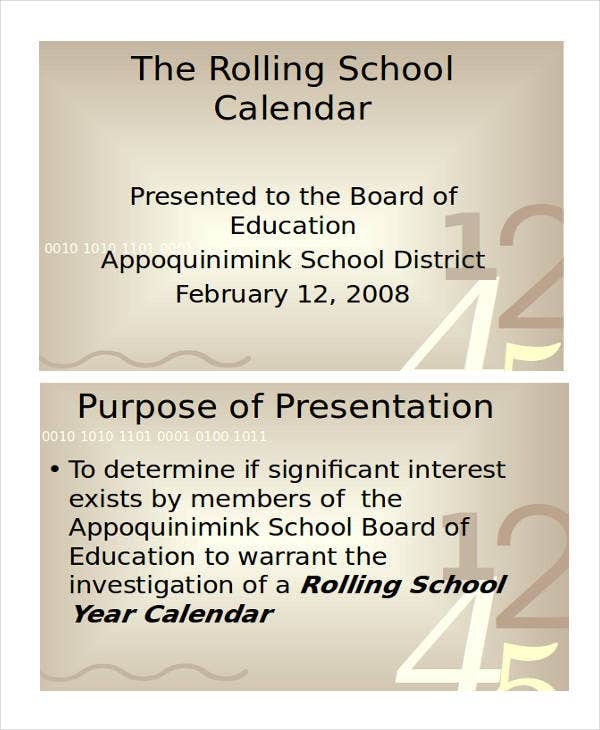 A school calendar PowerPoint contains the details of the specific dates where academic activities and programs will take place. 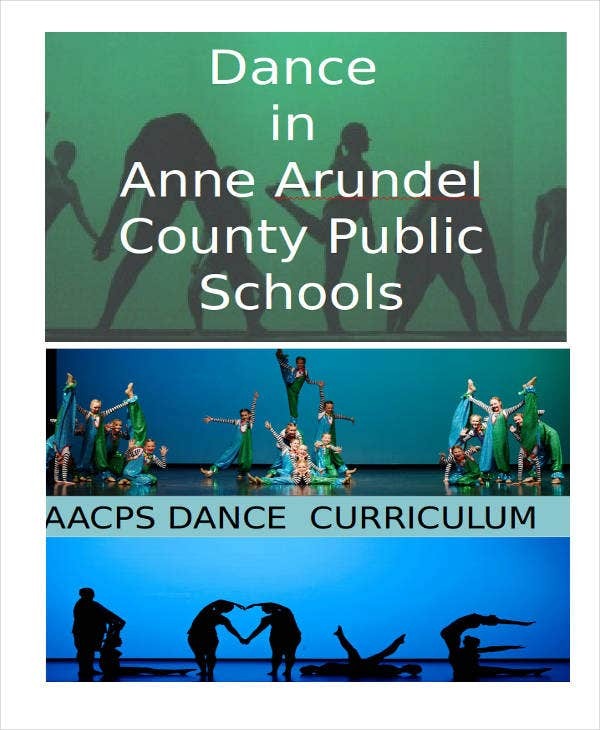 Putting these information in a presentation will allow the stakeholders of the school to prepare for these activities especially those they are involved in. School calendar PowerPoint can also provide the dates of holidays where there will be no classes. 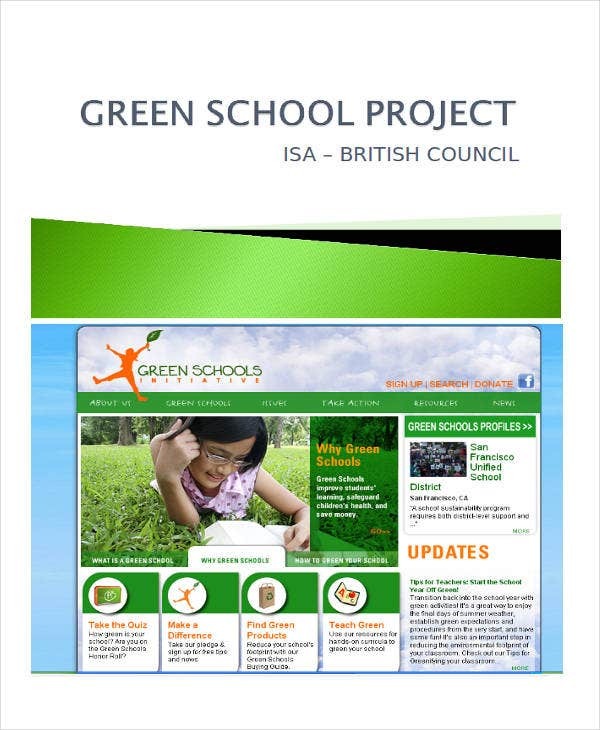 A green school project PowerPoint is created to either provide a report of an eco-friendly activity that school stakeholders have participated in, or it can also serve as an announcement for a green program that the academic institution will implement in a particular date. 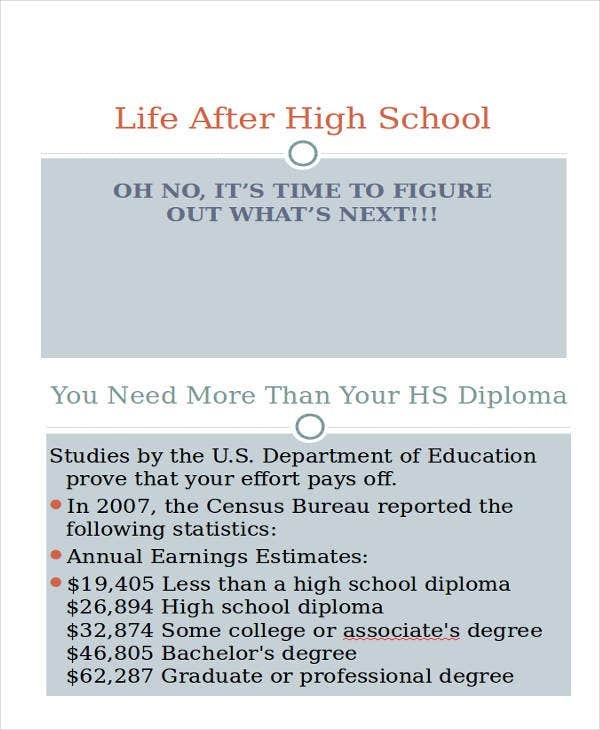 Assure that the content of your education PowerPoint is applicable to your audience or viewers. Observe proper formatting. You can use these PowerPoint Templates as reference. Use a professional language with your discussion. 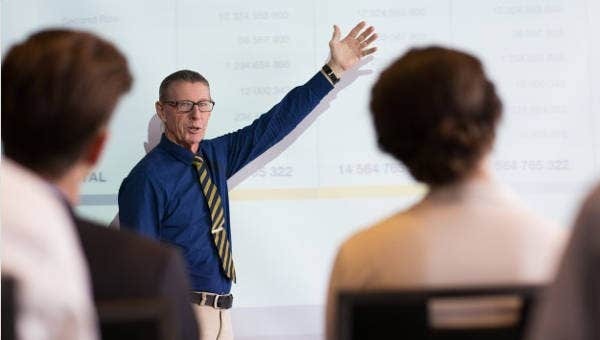 Avoid to much jargon and let your presentation remain understandable. Use appealing slide effects and transitions but nothing too distracting, even if you are using animated PowerPoint templates. Use images and other design details related to your discussion to get the attention of your audience. Assure that your education PowerPoint have a smooth and precise flow of discussion. PowerPoint presentations are essential in that they allow us to share information with others in a dynamic way. As part of the academe it is your duty not only to fill it with essentials, but to compliment it with aesthetic value to ensure audience impact.